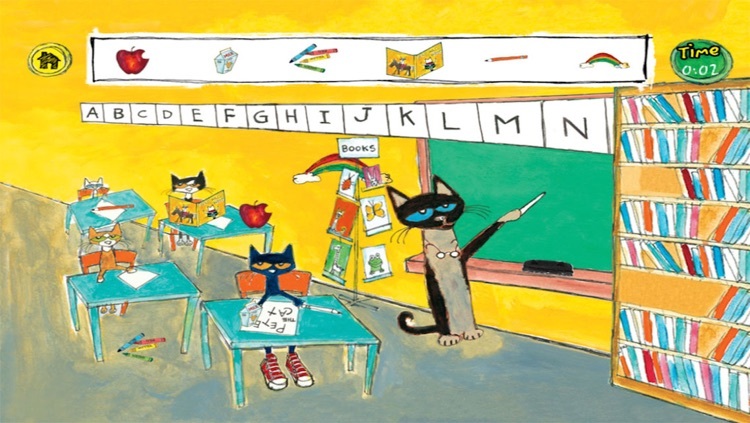 Pete the Cat wants to groove along with his friends at the school concert, but he can’t find his guitar! 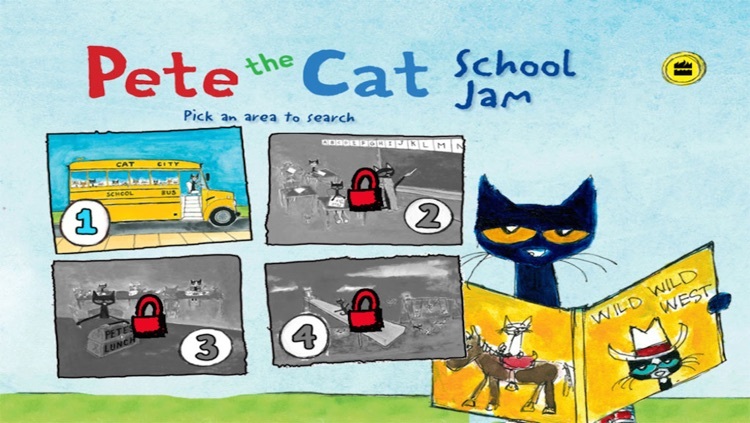 Help Pete the Cat find his guitar and search for hidden objects all throughout Pete’s school. 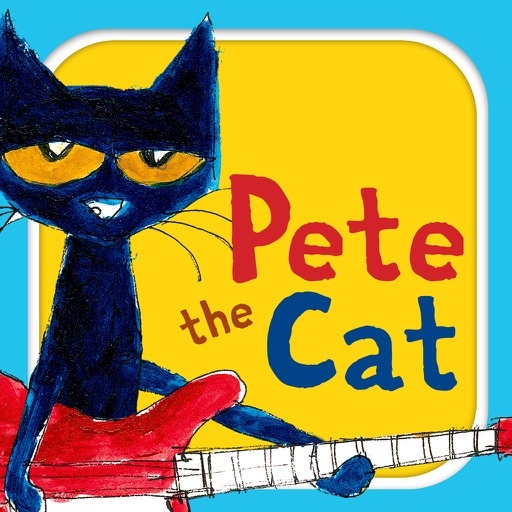 Once you find it, rock out with Pete at the school concert—or jam on Pete’s guitar all by yourself! 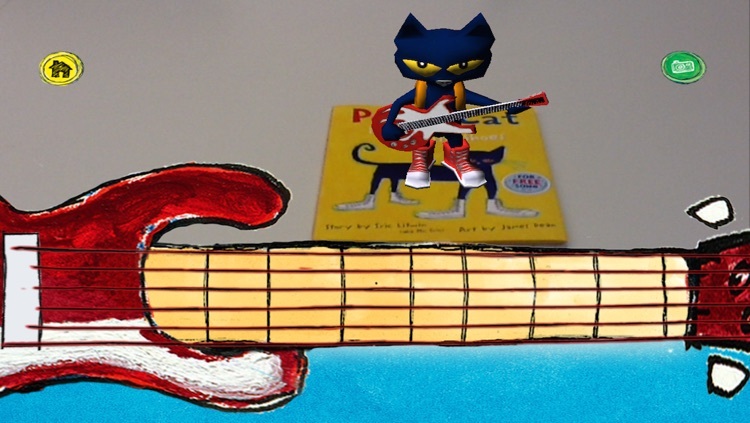 You can even unlock a hidden 3D Pete who will play along with you (hint: grab your favorite Pete the Cat book to start grooving). 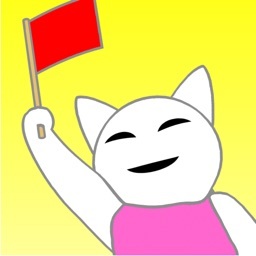 It’s all good! The bestselling and beloved Pete the Cat series now includes this groovy new app in which kids can play a fun hidden object game as Pete travels through his school looking for his guitar. 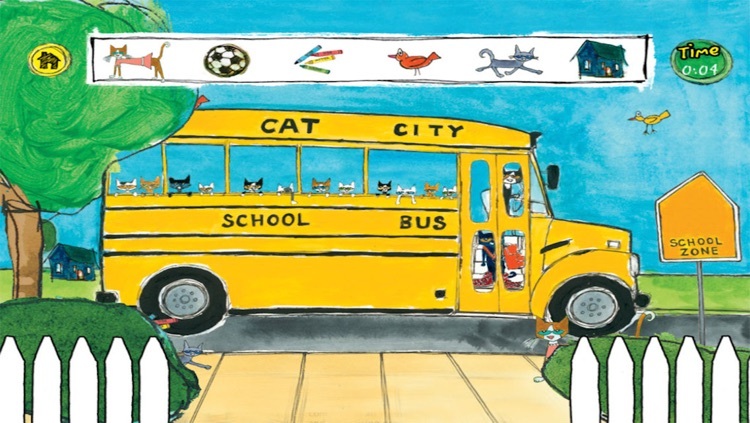 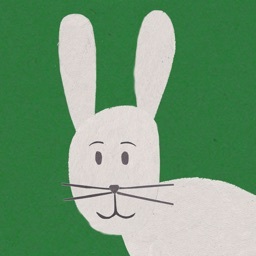 The objects change each time you visit the classroom, the schoolyard, the cafeteria, or the school bus for endless fun! 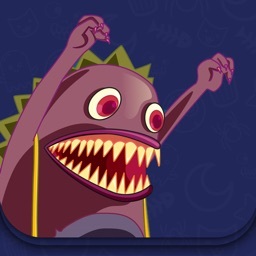 And best of all, after the first time you play, you unlock the School Jam game and Free Play mode. 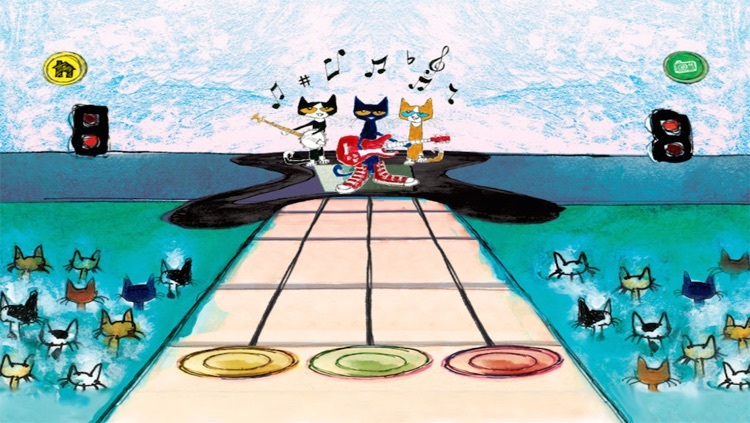 In the School Jam game, tap the strings of the guitar when prompted, a la Guitar Hero, while Pete and the Cool Cats play Rocking in My School Shoes. 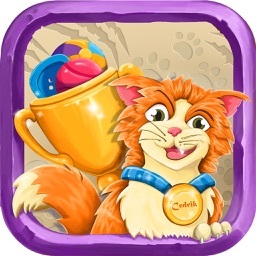 In Free Play mode, play Pete's guitar and watch him strum along in 3D!